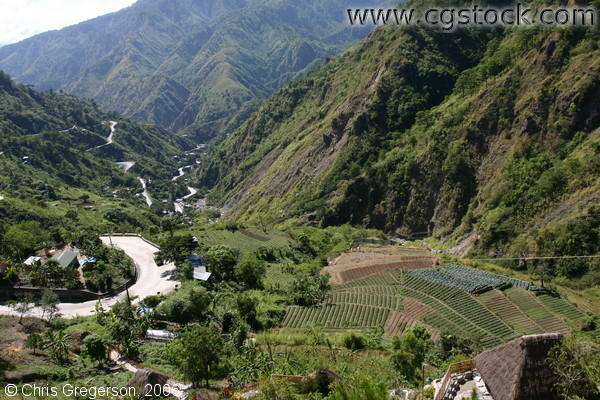 Kennon Road is one of the three major access roads that lead up to Baguio City from Manila and the provinces in the central and western parts of Luzon. It usually takes an experienced commuter an average of 45 minutes by car to negotiate the steep and zigzagging climb up to Baguio. Here are the ridges, the roads, the crop fields, and the roaring Cordillera mountains to be seen as you travel on the upper end of Kennon Road.